A pan for every dish! 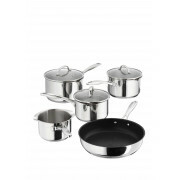 This fast heating set of induction pans are a must for any busy kitchen. With a non-stick coating, and stay cool, soft grip handles, this set is suitable for all hob types. 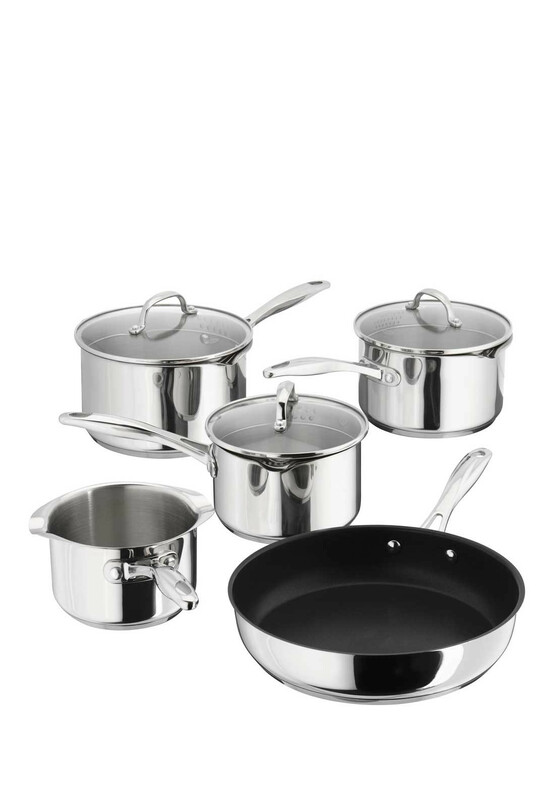 Includes 3x saucepans with glass lids, 1x milk pan, and a 24 cm frying pan.